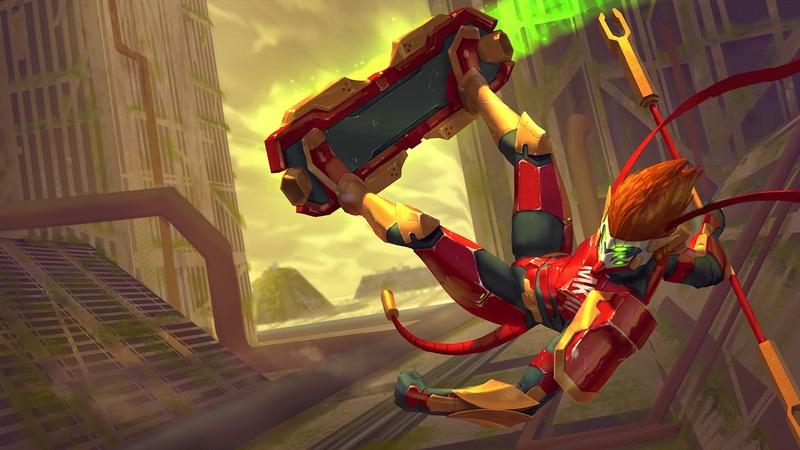 Rework skills sun - ภาษาไทย - Mobile Legends: Bang Bang - Powered by Discuz! sun summons his trusty Nimbus Cloud when out of combat, gaining a large movement speed boost and regenerating mana. Passively jump upon your Nimbus, granting 10/20/30% bonus Movement Speed and 5/7.5/10 Mana Regeneration. Dissipates and goes on cooldown when you take hero damage. sun dashes forward, damaging enemies caught in his path. As long as he impacts an enemy, he may perform a second dash within a 2 second window. Dash forward, dealing 15/30/45/60+ your Attack Damage to enemies on impact. 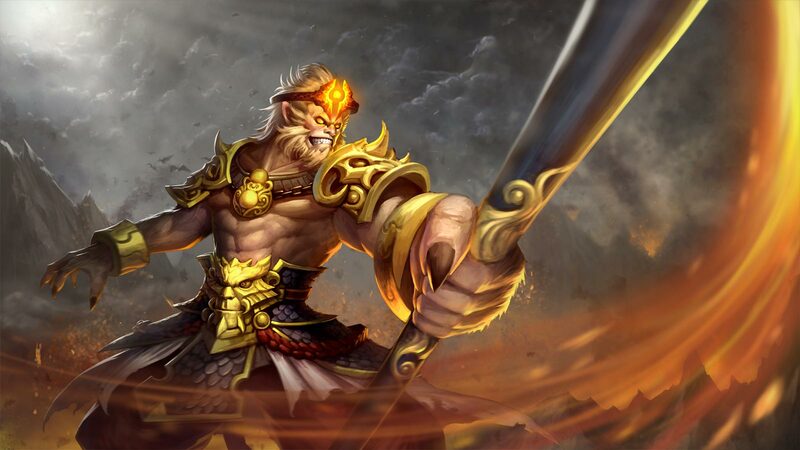 If sun impacts an enemy, he will perform a second dash after 2 seconds or by manual activation. sun vaults over a unit, jumping in front of it while knocking it backwards. Target a unit to vault over it, landing 300 distance behind (x2 for buildings) while pushing it back if it is an enemy. You may vault a second time within 2.5 seconds. Enemies that are Vaulted or in the landing area receive 200/250 Physical Damage (50% per subsequent instance) and a tapering 60/80% Movement Speed Slow for 2 seconds. sun slams the ground in front of him, raising a mound of earth that disrupts enemies on both creation and destruction. Slam the ground in front of you, raising a small rock. Nearby enemies will be launched into the air for .5 seconds and take 150/180 Magic Damage. After 2 seconds, the rock implodes, again launching nearby enemies into the air and dealing the same damage.